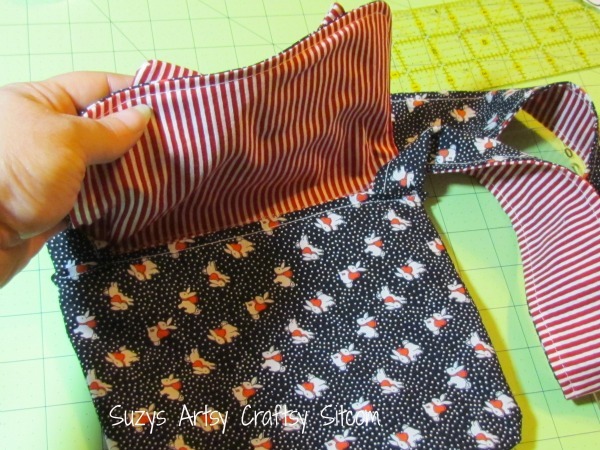 It’s time for another look at the Learn to Sew Series by Amber from Crazy Little Projects. I’ve been following the series and already have several great projects completed. In lesson #1, we learned how to sew a straight line and created some great Designer Dustcloths. In lesson #2 , we learned the use of the zig-zag stitch and made up a cute Dinosaur Hooded Towel. This past week, we learned Turning and Topstitching. Amber gave us a choice of two different projects for homework. One was a cute reversible messenger bag, and the other was an ear warmer headband. I chose the messenger bag. I love her unique design; the fact that it is reversible, and simple to put together. 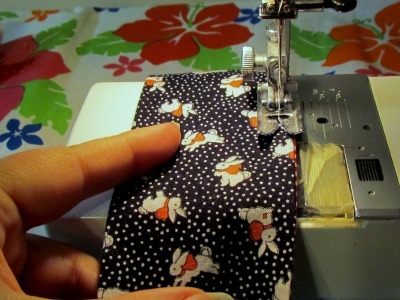 And I had this great bunny fabric that just needed to be made into something! 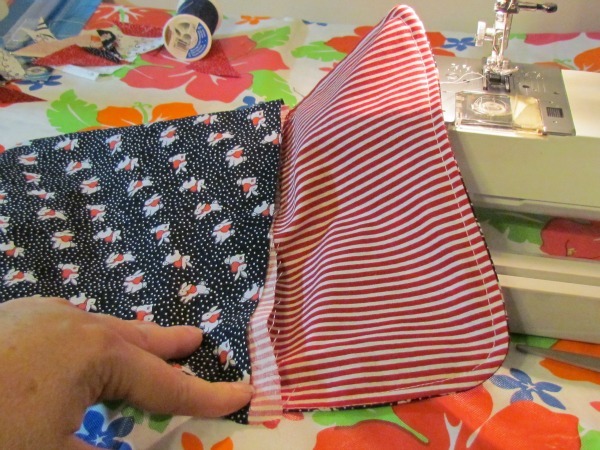 I located a striped red fabric from my stash to go along with it. 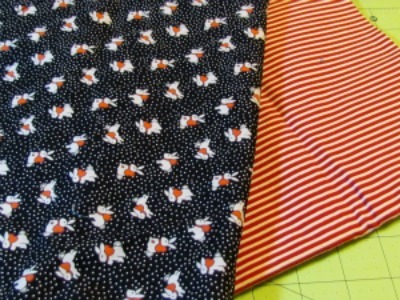 The project itself takes less than 1/3 yard of fabric of each color. 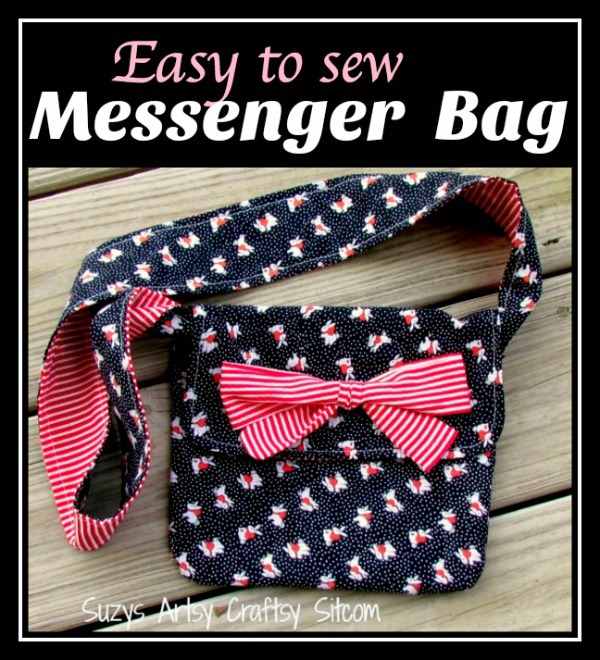 You can find Amber’s tutorial here: Reversible Messenger Bag. 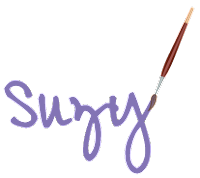 Her tutorial includes printable patterns, and is a great project to practice your turning and topstitching! This bag is going to be for me. Because I have a tendency to carry way too much crap around with me, I have a personal rule that my handbag cannot be large. Otherwise, I’d be hauling the thing around on a dolly. Seriously. 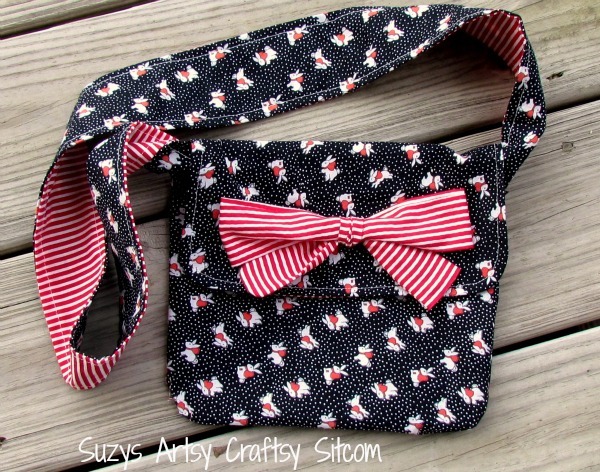 So this little bag would be perfect. Ralph seemed more than a little disappointed that he was not going to be chosen as a model this time. Seems that he was getting a big kick out of all notoriety after his last modeling gig. I don’t want him to get a big head. I have to live with him, you know. I made one change to the original pattern. I added a bow to the front. My bunnies needed a little bit of fabulousness, don’t you think? 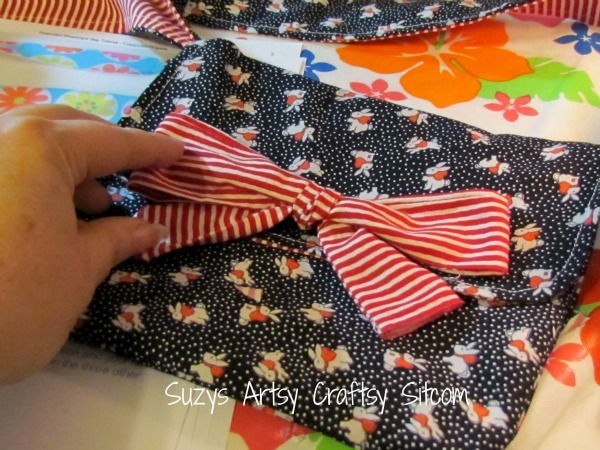 I used the technique of turning, cutting a 12″ x 3″ strip; sewing like I did the strap, turning it and creating a bow. I sewed it on with a few hand stitches, and there you go! Dressed up bunnies! I love how the lining turned out, and it is the perfect size for me to just carry a few things; rather than the whole world. 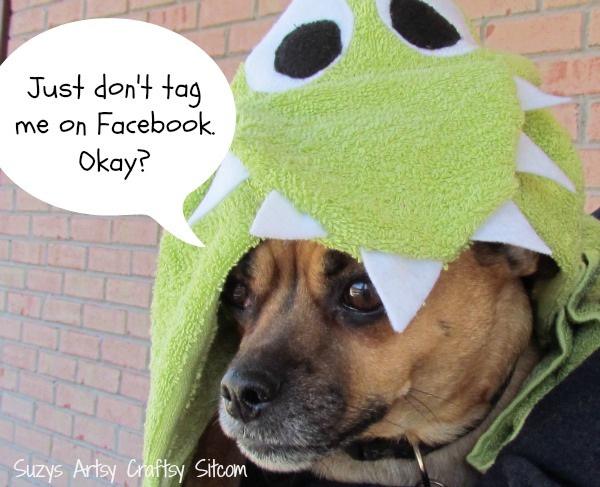 Next post: Compete in the Totally Green Crafts Contest for Big Prizes!